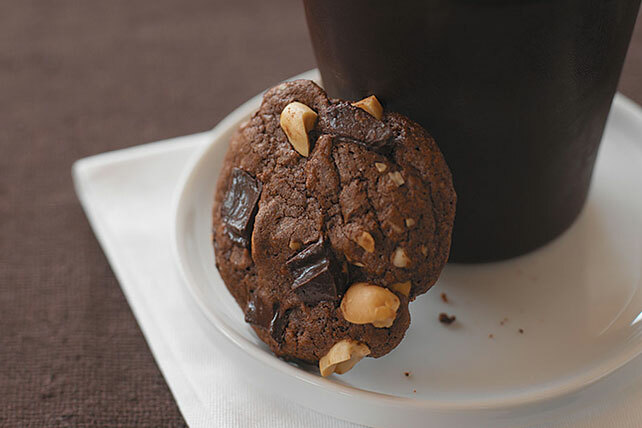 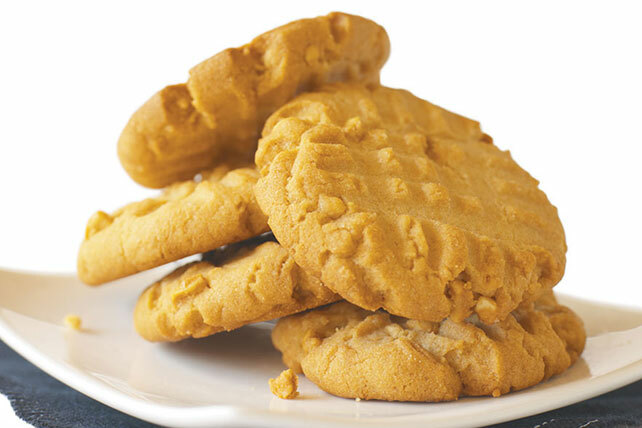 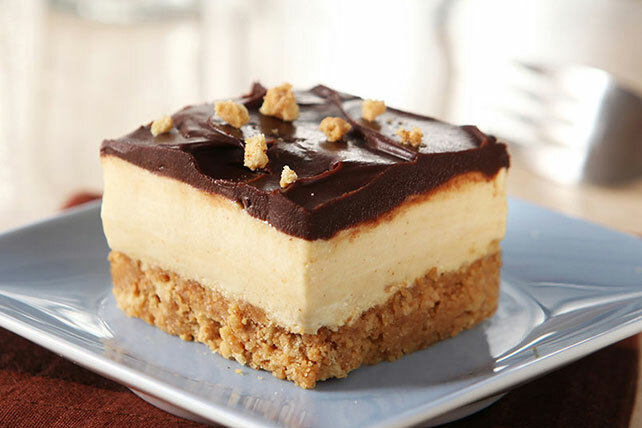 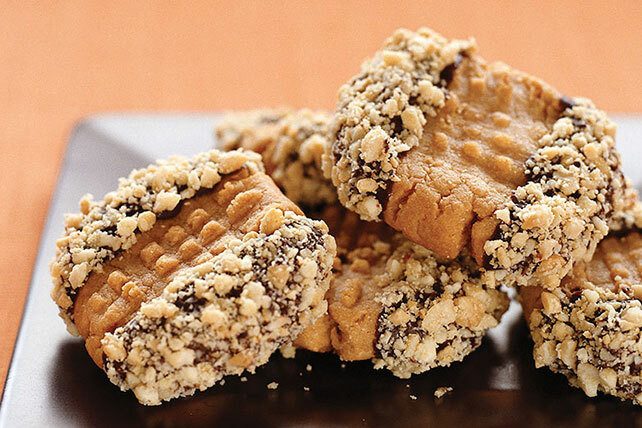 Try one of our classic peanut butter desserts or choose from unique peanut butter and jelly desserts, peanut-butter pies, or other cookies, sweets and treats. 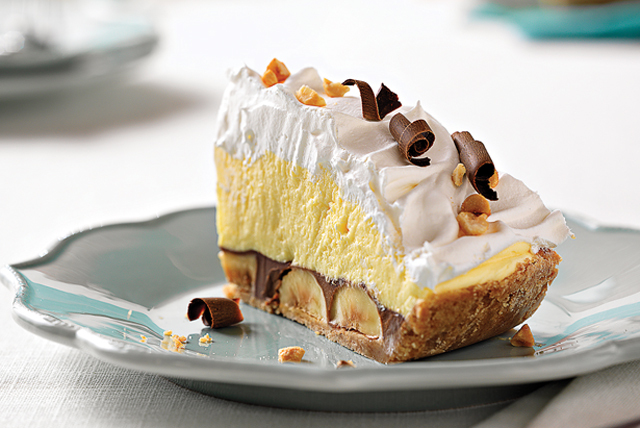 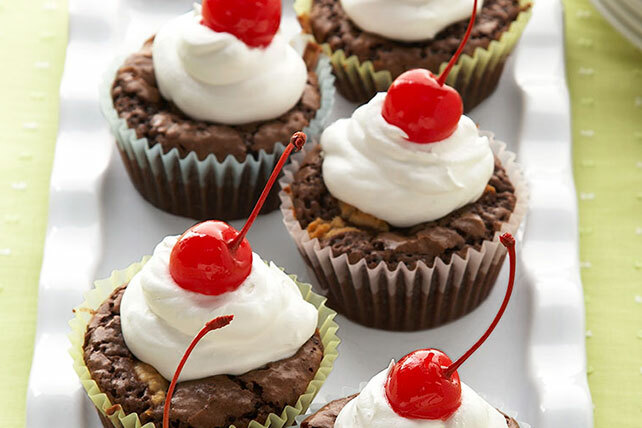 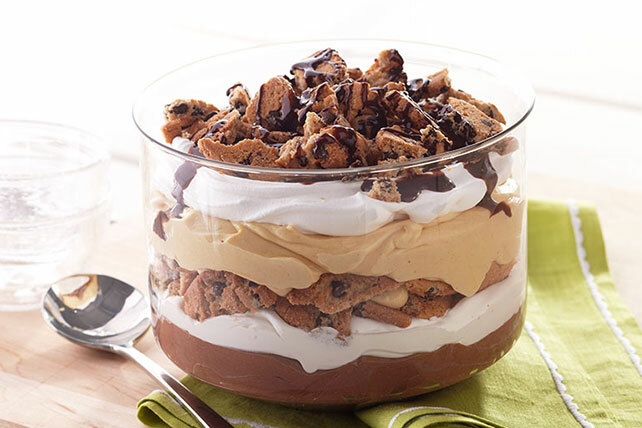 Whether you need a quick and easy dessert or a showstopper, you’re in the right place. 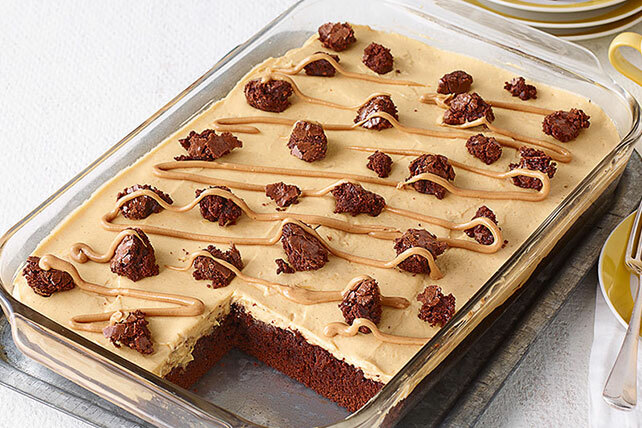 Plenty of peanut butter desserts are no-bake wonders, but if you’re going for baked goods, we’ve got a handy baking basics and tips and peanut butter cookie tips! 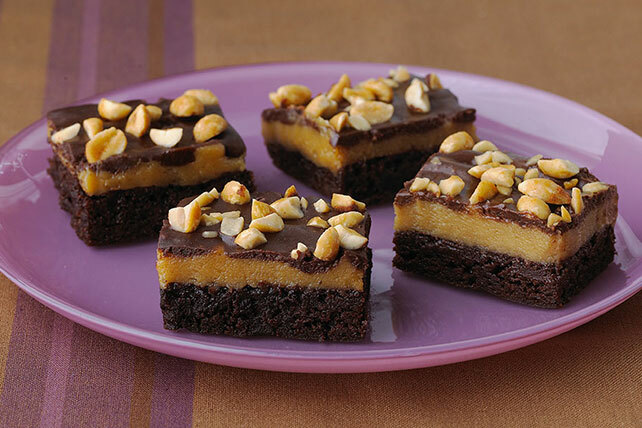 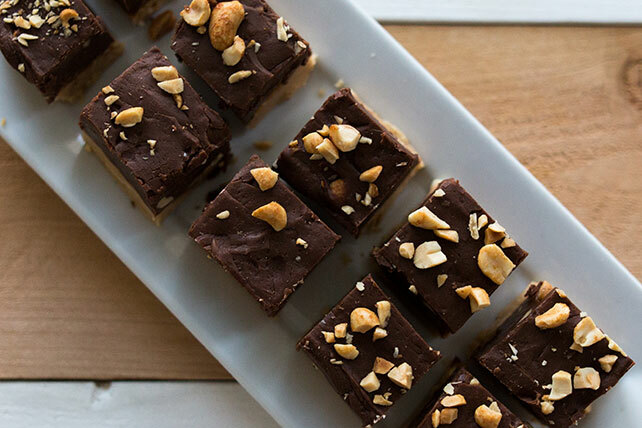 Check out how to freeze baked goods so you can store all your tasty peanut butter desserts.